ARK is an ARMA 3 community focused on delivering great gameplay in weekly event on Saturdays. We don't believe in adding redundant fluff or following complex milsim procedures for the sake of abiding by realism. As well as our ARMA sessions, we often play other games like DCS, Insurgency, Squad and CS GO, and chat on our active Teamspeak and Slack channels. ARK was founded in early February 2014, and since then we've grown from 5 players to 60 active members. All of our members were picked based on their fit in the group, rather than their skillset or experience in ARMA. If you're willing to listen and help contribute to the group, we'll be happy to have you aboard (and you'll just have to put up with the puns). Although our main focus is on the ARMA series, we do more than just play ARMA. Our Teamspeak server is always filled with people playing games or just chatting in the lobby. ARK's community Slack chat is consistently active, with discussions about everything from E3 hype to current affairs, and little to no arguments beyond whether or not IRC is superior to Slack. The core tenet behind ARK's philosophy as a group is mutual respect. In no position is it ever acceptable for an ARK member, regardless of their position or seniority, to attack or disparage another member. Arguments can happen, but mean spirited or rude behaviour has no place in our community. Our sessions are based around the idea of reducing downtime as much as possible, and creating as many interesting and unique moments as possible. ARMA missions don't have to have 40 minutes of planning and walking to be fun. We're in the action as soon as possible, and any moments where we're not getting shot at are spent having a good time and talking, not sitting in silence and counting our magazines. All of our missions are made from scratch with our players in mind. As a result, the variety of missions played is exceptional, ranging from terrifying and fast paced vehicle convoys to more careful objectives. While we mostly play missions against AI, each Saturday event will usually feature at least a few missions where we pit players against each other for a more challenging experience.  Hull is our completely in-house mission framework, used for all missions, made from scratch to suit our playstyle.  Admiral is the AI suite that powers our COOP missions, creating a difficult and unique challenge for each playthrough.  Catflap is a custom-made updater and installer for our hand-picked modset, allowing any new members to easily download all of our modpack. Players must be over the age of 18. Players must be respectful and willing to engage within the community. Players must have a working and audible microphone, be able to use Teamspeak 3 and install our custom modset. Players must own a legal copy of Arma 3, this includes the Apex expansion. Players must participate on a regular basis in our Saturday sessions, a minimum of one Saturday per month. Failure to attend sessions on a regular basis will result in player-removal. Our sessions are at 7pm UK time. My name is [online handle here]. I’m a [age here] year old person from [timezone/country/city here] and I heard about ARK from [youtube/reddit/existing member (specify who)]. Don't forget to tell us about yourself, using more than one paragraph and including an explanation of why you want to join! We need to get a good grasp on what you're like as a person if we're going to have you along.